I wonder what the effect on the siren tone is on the driver of an emergency vehicle? My anecdotal observation is that three things tend to speed drivers up- the yelp setting, the phaser/piercer setting, and moving the selector back and forth. Seems like the wail setting is not as agitating for the driver. This observation is also reinforced by my anectodal observations of emergency vehicles in traffic. 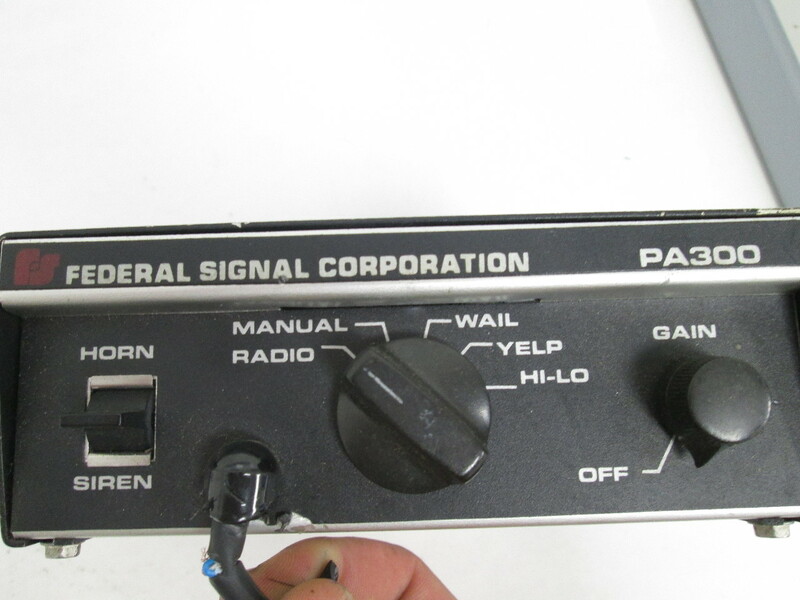 Those with an electronic siren set on wail do not seem to do as much ‘pushing-the-edge’ sort of stuff as those with the siren set on yelp, phaser/piercer, or flipping back and forth. 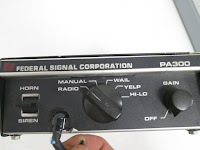 I’ve noticed that if the siren operator on a fire truck is methodically running the siren up and down, as opposed to ‘standing on the Q switch, the fire truck seems a little more methodical in their movements through traffic. I’ve also noticed that LEO vehicles traveling with a siren set on wail do not seem to be driving as fast as the ones with sirens set on yelp. 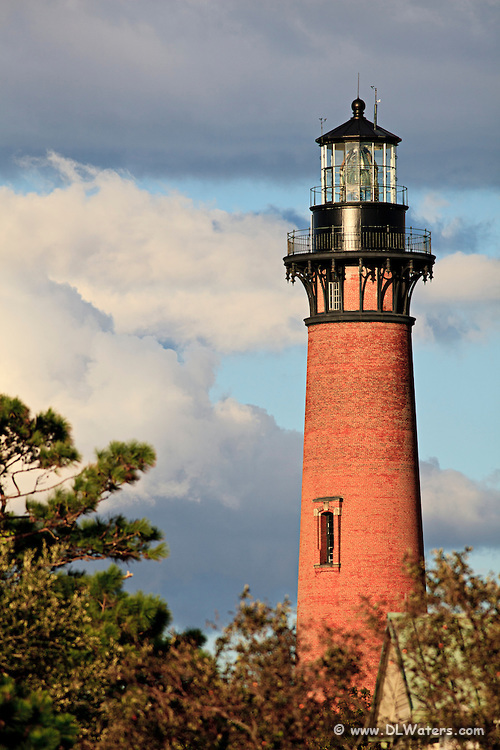 Maybe this is something that GEOTAB could gather data on. So…the Eagles are getting ready to tour again. 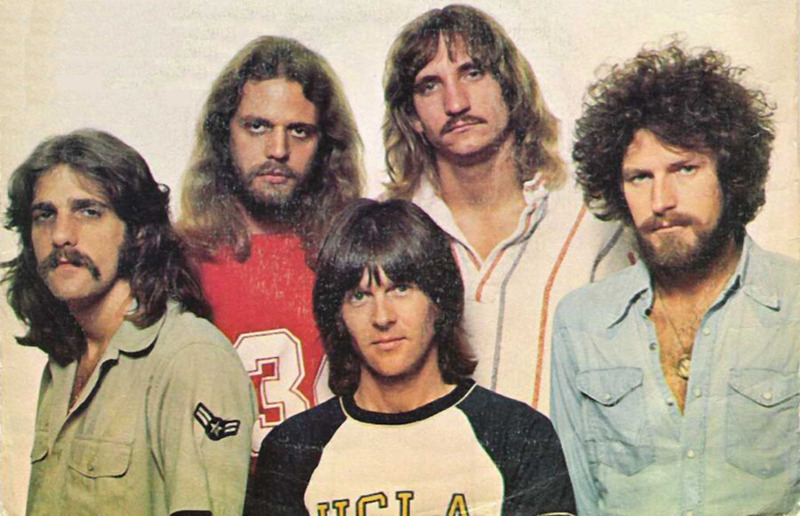 A lot of speculation occurred with the passing of Glenn Frey that the Eagles may have passed away, as well. Thankfully, that is NOT the case. Those that know me are aware that I am a Classic Rock kind of guy. I spent my youth listening to 45s, real vinyl albums, 8-tracks, etc. And The Eagles are probably my favorite musical group of all time. I’ve seen them more than a few times. At one time, I had all of their releases on vinyl, 8-track, AND cassette. Not long ago a friend of mine relayed his experience with EMS in another county during a family emergency. That chat reminded me of an experience my parents had with EMS several years ago that did not turn out very well. I've seen this topic addressed before on blogs and in articles. But, anyways, once again, it kind of got me to thinking. How well do we really take care of people? It depends upon what you think it involves. Of course, we have protocols to follow, procedures to do, and on and on and on. But there are other things that we need to do that are just as important. And they have nothing to do with starting an IV, reading a 12-lead, or any of that other stuff you learned (hopefully) in paramedic (or EMT) school. It’s all about how you take care of people. Have you ever been in the doctor's office and had a cold stethoscope applied to you? Now imaging that you are elderly and have been laying on the floor for a few hours. How do you think that would feel? So just how many times do you take the time to warm up a stethoscope before you place it on a patient? Especially in the winter time when it has been hanging in the back of an ambulance, probably on that catch-all-netting at the head of the bench. Even when it is wrapped around your neck it gets cold. Little kids and elderly patients are kind of sensitive to that cold stethoscope. And guess who makes up a large number of our patients? Yep, you got it, elderly folks. So take a few seconds, tuck the bell under your arm. Probably would be a good thing to do when you are introducing yourself to your patient. You do introduce yourself to your patient, don’t you? Another thing I have noticed is that the entrance to Walmart is smoother than the entrance to most of this area’s Emergency Departments. So, do you take it easy over those entrances, or just bump on across? Based upon what I have seen, most of us just bump on across. Probably feels really good with that broken hip, bone cancer, open ankle fracture, or any one of many maladies that hurt when you move. And when entering the ambulance entrance to several of the area EDs, it seems that the worse part of the trip is when you are turning into the ED. And we no doubt know it since we do it enough. So how many of you just turn on in, bumping and swaying? And how many of you think about your patient (and partner) in the back of the specialty vehicle you are driving that is NOT known for its smooth ride? If you are the one that just drives on in without consideration for your passengers, I bet you are the one that does not slow down and ease across railroad tracks as well. And, personally, I hope you are not driving my ambulance, whether I am the attending or the patient. But what about other things along the lines of ‘taking care of people’? Do you explain what you are going to do and why you are going to do it? As I get older I am exposed to the healthcare system just a little bit more. At my colonoscopy I saw a wide variety of ‘explaining’ and the lack thereof. The nurse that started my IV had a good technique (well, her tourniquet technique sucked) but she barked out orders like a drill sergeant- “Put your arm down”, “Make a fist”, “Hold still”. And when she was done she just walked away. Oh yeah, and there was that introduction- “I’m gonna start your IV”. Well, she did tell me what she was going to do. And what do to. In no uncertain terms. But ‘why’ would have been nice. So would a little personality. I always tell my patient (even if they are unconscious) what I am going to do, why I am doing it, if it’s going to hurt, etc. And you should too. It is part of the reassuring process. For a lot of people (I like to think most of them) the whole process of getting hurt or sick and calling 9-1-1 is a pretty stressful and frightening event. A big part of our job is reassuring them and alleviating their fears. And to do that you must tell them what you are doing, why you are doing it, and quite frankly, if something is going to hurt. Before we do it. And how well do you ‘relate’ to your patient? You know, that rapport that you have to establish early on to gain their confidence. I have seen some people that are really good at it, while others…well, some people are really good at it. It’s all of the stuff above, and a little more. In one of my my old sjobs we used Panasonic TOUGHBOOK laptops to complete our call reports. And there was a natural tendency to type as you rode. And that is OK if you can pull it off. By 'pull it off' I mean that you have to maintain that rapport, that relationship, with the patient. And that means you have to talk to them. Pay attention to them. And, egads, reassess them. Reassess means more than let the Zoll's blood pressure monitor recycle every few minutes and take a look at the pulse oximeter reading every few minutes or so. It means talking to them. It means asking them if they feel better, if the oxygen is helping them or if the pain medication is working. Or if they’re feeling worse. And you CAN’T sit in the ‘captain seat’ and do that. And sitting in that captain seat, typing away, and asking your patient, from behind them, without making eye contact, if they are OK, to me, is worse. I know someone who did that and arrived at the ED with a deceased patient...who was not deceased when they put them in the back of the ambulance. Taking care of people is a total package. Sure, starting that IV and reading that 12-lead is important. But being nice (because nice matters) is just as important. Maybe more so. In the end, it is the total package that matters. It is the total ‘A’ game. And you have to bring that total ‘A’ game to every call, every time. Anything less is not doing your patients (or their families) any favors. Well, the season is moving along. A little bumpy at times, but moving along. 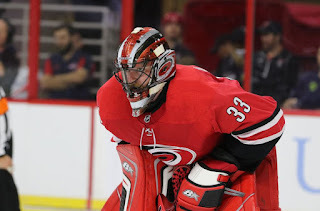 So here are my observations on the Hurricanes’ season so far. 1. It is better than last year and the year before and the year before. 2. Let’s stop the “fire Bill Peters” crap. Did you not see what a dumpster fire he inherited? And in the same vein, did you not see the dumpster fire Ron Francis inherited from Jim Rutherford? Yeah. Given what he has had to work with, Peters has done pretty good, in my book. 3. And while you are at it, get off of the “we need a goalie” crap, too. We have one. Scott Darling. The view from Section 330 has been impressive. Yeah, he let in two really bad goals. As have every other NHL goalie ever. I have not cussed him anywhere near as much as I have other goalies of late. 4. And speaking of goalies, we have a pretty good back-up. 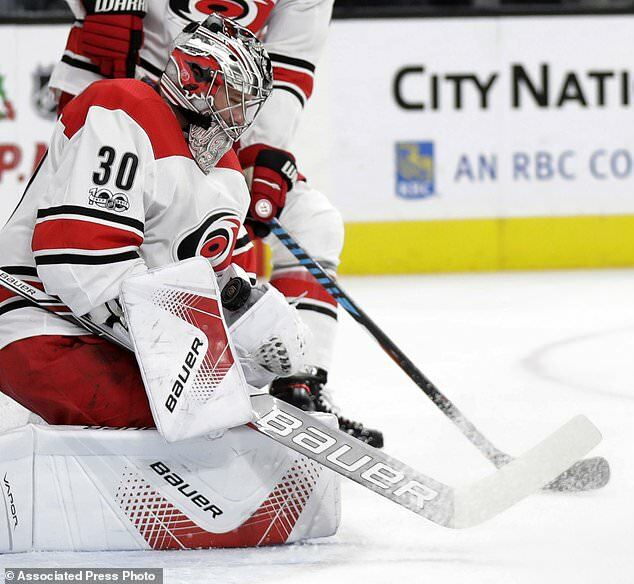 Yeah, Cam Ward was brilliant against Florida. But does he have it in the tank to do that night-in and night-out? Well, see last year’s video highlights for that answer. Good guy, lot of talent, but he is where we need him now. 5. “We need to get a goal scorer”. Yeah, it would be nice, but I do not want them to trade the farm or write a big check to do it. See Alexander Semin for an explanation of how that could work out. I like that GMRF is being…cautious, measured, and deliberate..
6. Faulker. What’s up? Are you hurt, don’t care, or just going through the same kind of phase that every NHL player goes through? 7. Shake those Rangers games off. Please. 8. The jalapeno pretzels are heaven on earth. Really, they are. 9. We are in North Carolina. Can we PLEASE have red hot dogs at PNC? And at least can we have chili for the hot dogs? Please? 10. 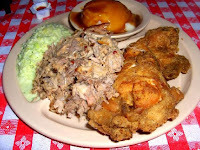 Bojangles. 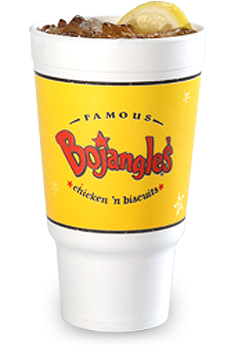 I would pay $5.00 for a Bojangles half-n-half tea. So far, with a couple of exceptions, the crowds have been good. And it is good to hear the Caniacs getting loud. Shoot, we were louder than the Rangers fans the other night. And the last thing, Mrs. 9E1 and I are getting new jerseys this year. Just got to figure out which ones to get. I think she wants a #33, but I am tossing up the #14 or #7 idea. I like the idea of #14, since Justin Williams is the ‘old dude’ on the team and shows every night that he ‘stall has it’. Kind of like me and my paramedic career. But then there is the perseverance thing that is personified by Derek Ryan. He stuck with it for years and finally got is break and is playing in the NHL. Later ya’ll. Canes are on a road trip so it will be a while before we see you at PNC. I started this blog as a form of therapy a few years back. And it worked. At least for a while. There came a time, however, that the blog started causing some...problems. It is amazing how people react when they do not like what you have to say. And I'll just leave it at that. So, it has nagged at me for a while. Kind of like every so often I would hear a voice in my head (among the crowd of dozens of others) that said "Yo, dude...remember me?" And...I have decided to try and move back in to regular posts. Well, I say that, but we will see how it goes. Social media is big these days. It's huge. And anyone who knows me knows that I have a presence on Facebook, Twitter, and Instagram. Those are cool, but I find it hard in one respect- I'll see something that is profound and when I go back to try and find it, well, I can't. But I can find blog posts from all the way back. What will you find here in version 2.0, you ask? Well, like it says in the title it is "the view from my mind". Nothing more. And my mind, let me tell you, is a weird place. What's it like in my mind? Well, imagine a Windows computer with 100 different windows and programs open. And 73 of them are actively working. Then add it 19 that are frozen with the little thing turning in the middle. And the rest? Blue screen of death awaiting control-alt-delete. And they all automatically reset every 30 minutes or so. And THAT'S when I am asleep at night. During the day? Let's not talk about that. Oh yeah, the question was what will you find here from this moment forward? Well, just my observations, likes dislikes, etc. 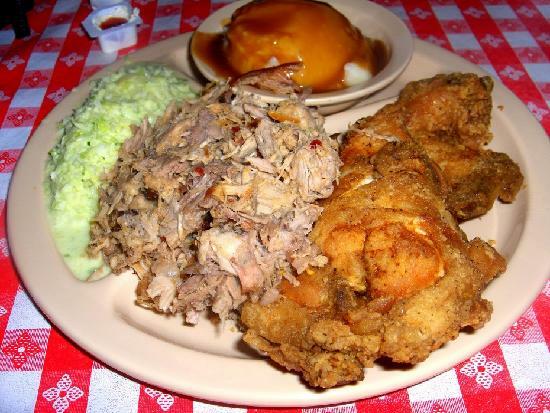 Do you want to know what REAL BBQ is (hint- it is pork with a vinegar based sauce)? We'll talk about it. EMS and pre-hospital care? Yep. Real music? Yep. Oh yeah, and the greatest sport on Earth- H O C K E Y ! ! ! 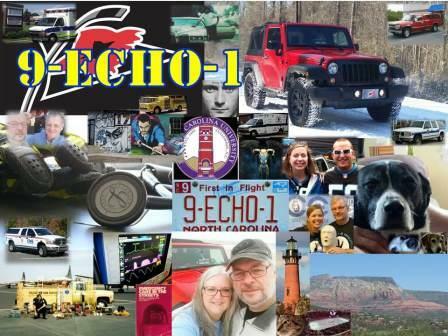 We'll talk about Mrs. 9E1 and mines Jeep (and other) adventures with Jacobson Leander, a.k.a. Jake. 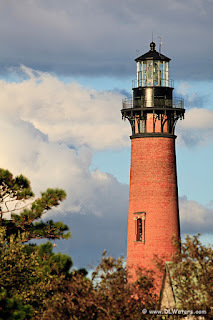 We'll talk about Hurricanes Hockey, real classic rock music, Jeep accessories, EMS gear and accessories (I am a Gear Head Whacker at heart, so there),.and just about anything else that clutters my mind. Except politics. We won't go there. Because I am not going to change your mind and you are not going to change my mind..
And if you want to talk about stuff, log in and comment. I love a good chat. But if you get stupid, calling people names and all that, and I will banish you. Well, maybe not banish, but deleted at least.